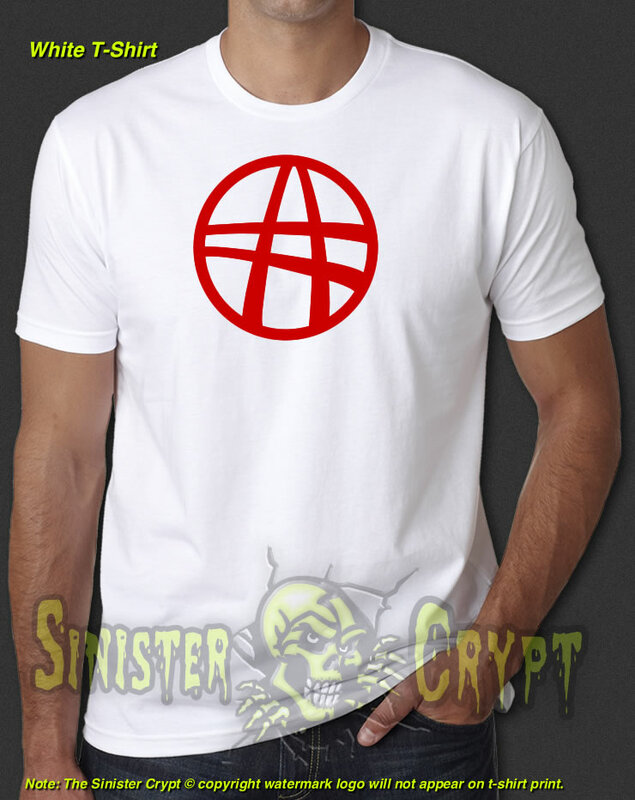 Dr. Stephen Strange Ancient Symbol of Light t-shirt from the 1978 movie. 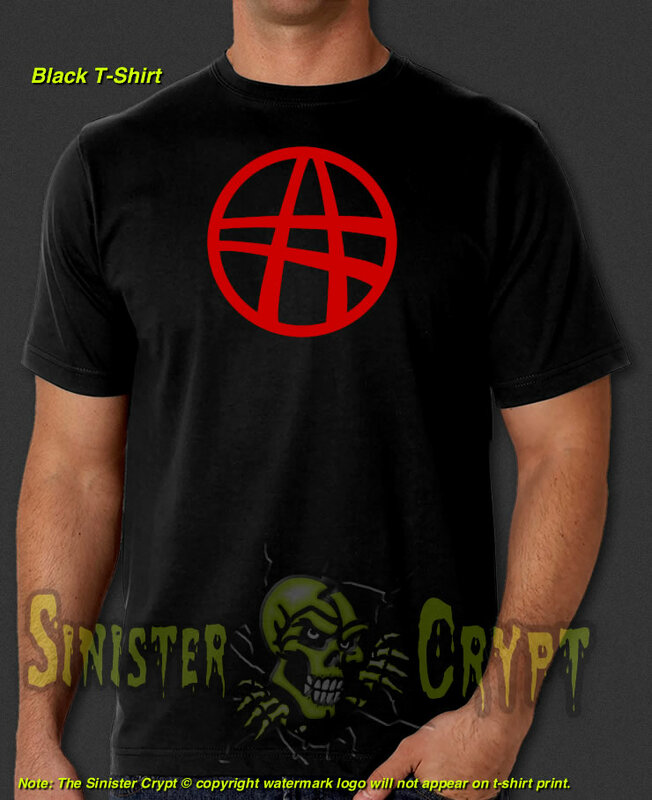 If you were lucky enough to see this movie of the Sorcerer Supreme you'll recognize the Ancient Symbol of Light which was shown on Dr. Strange's ring and on the large circular window of the Sanctum Sanctorum building. Makes a great gift!